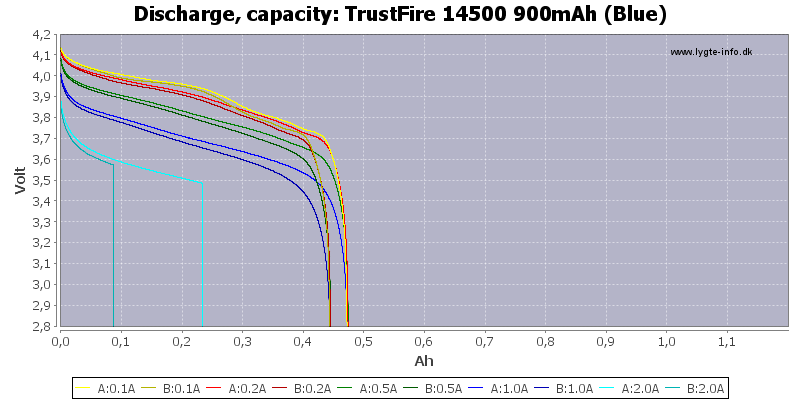 These batteries are significantly below the rated capacity. 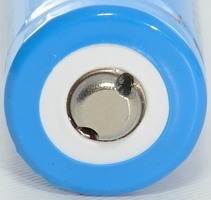 There is a signifant capacity difference between the two batteries and the protection prevents doing a full 2A trace. 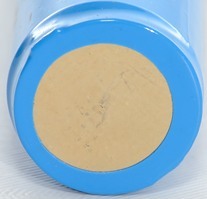 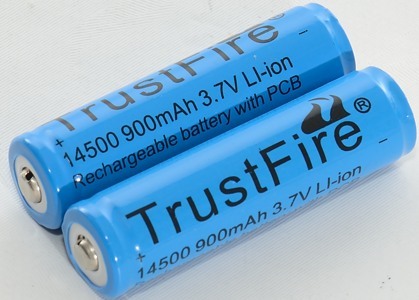 The protection is at a low value on this battery, it might be a good value to protect the battery and user, but when playing with some high power lights it is a little low. 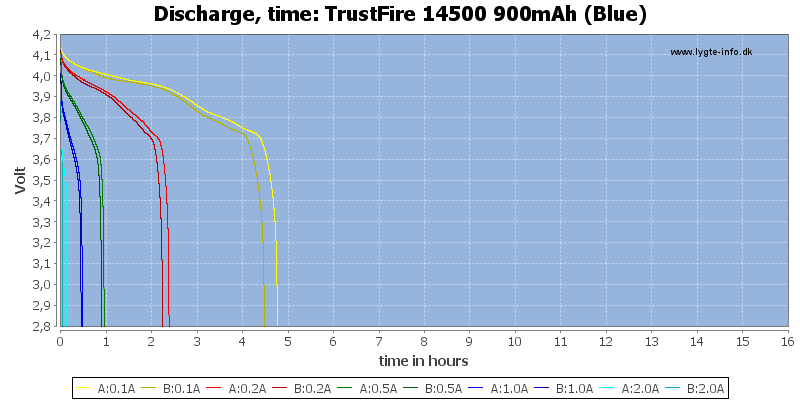 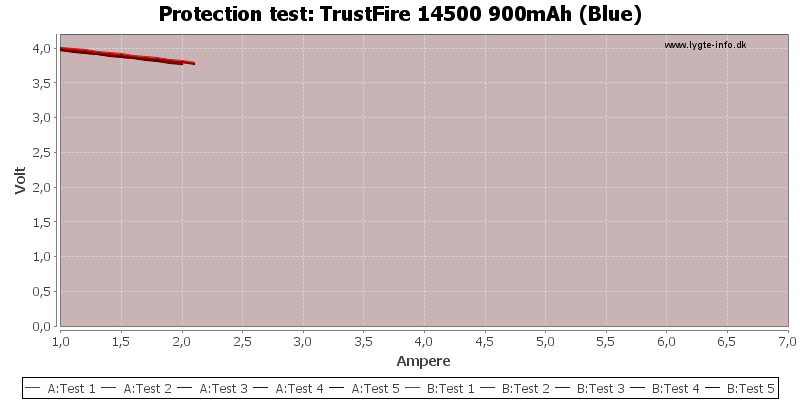 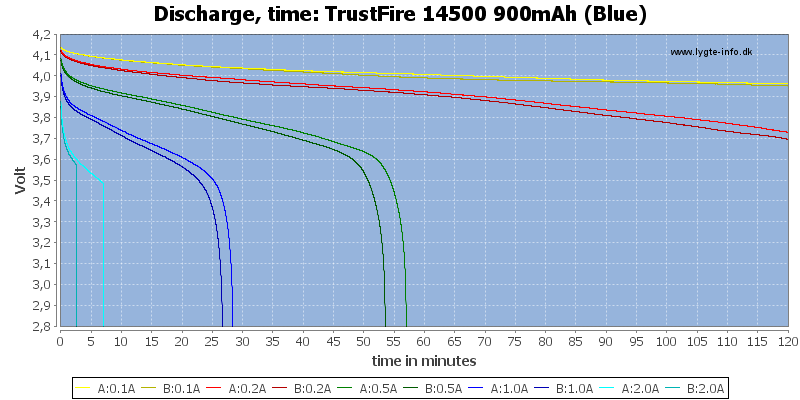 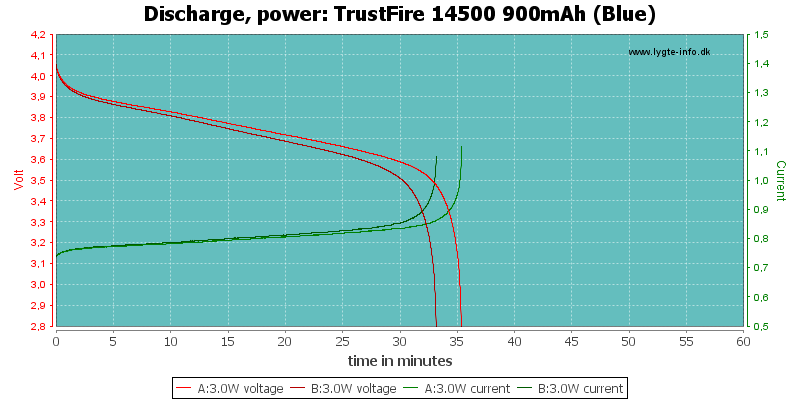 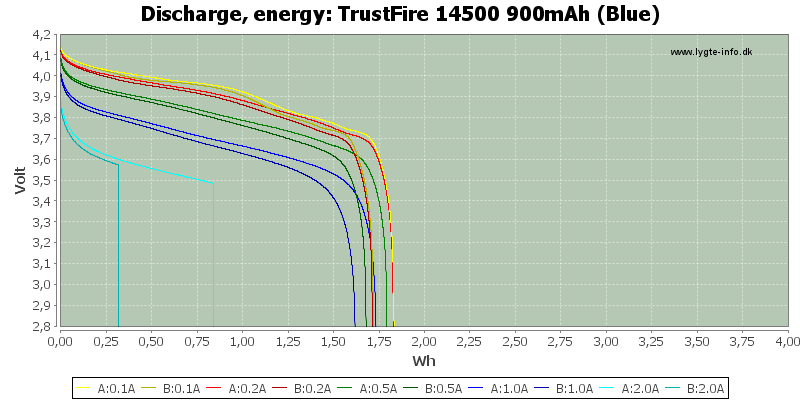 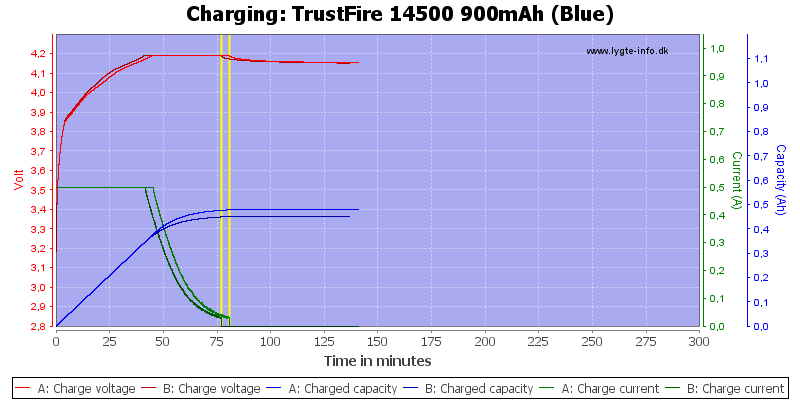 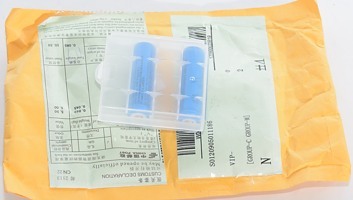 Looking at one battery, it works well up to my 1A trace, but the capacity difference between the batteries is not good and with the low capacity, I will only rate the battery as acceptable for a cheap battery.